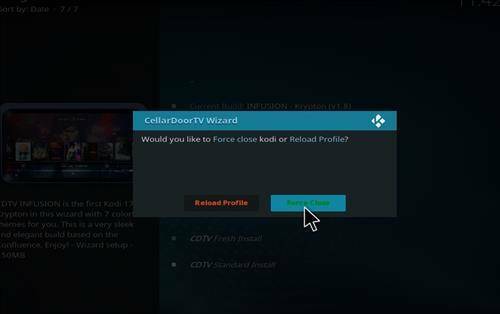 Cellar Door kodi Builds are awesome looking. 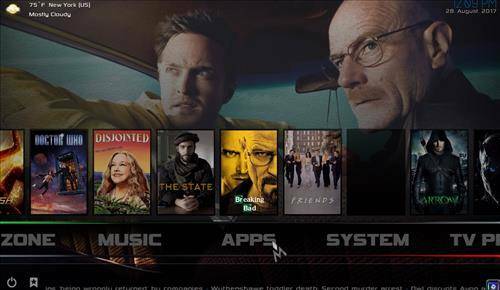 They offer a very easy to use interface that allows the user to select Movies and Tv Shows based on there Album Covers, something like Netflix. 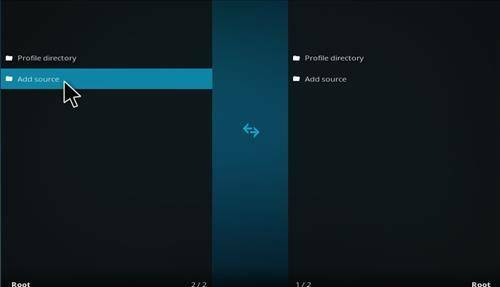 This gives the user a very simplistic way to move around within menus. Say for example you are watching a TV show. You can be in your Tv Show sub menu and move from episode to episode but have nice preview images instead of just list. With the menu’s set up like this, it helps you remember what you watched last but seeing the image for that episode. It also has many other great features such as previews of trailers for each show or movie. So if your not sure if you want to watch it, instead of going to your phone to watch a trailer on Youtube, now you can just select Watch Trailer and you can determine if that show is right for you. 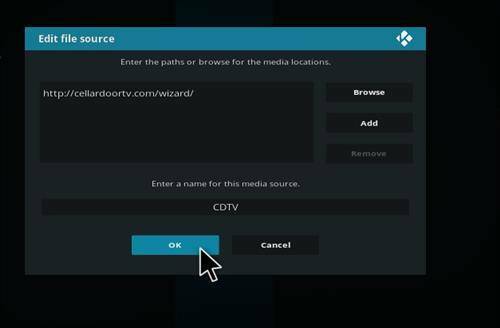 When it comes to the cellar door kodi build itself, I find if you are running on an older Android Box with the Kitkat OS then you might experience some slow times. Especially when you first turn on your box, I know some of my older boxes took a few minutes to load all the menu options. 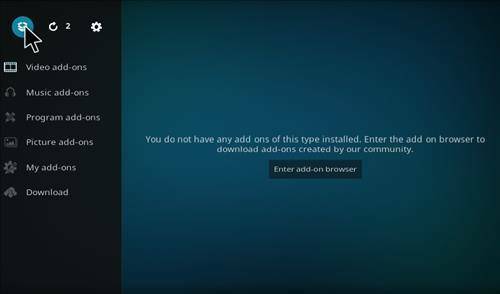 So if installing this build you might want to be running a new OS with a little better of a box. Now don’t get my wrong, my older boxes can still run this with ease… but like I stated above, it does run a little slower in the beginning. What Else is Great About the Cellar Door Build? 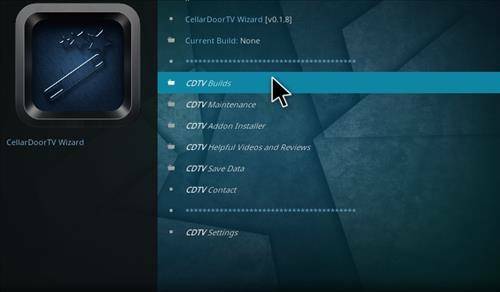 I also noticed with this cellar door kodi build that it would crash on my older box. Now it didn’t crash every 5 minutes, but at least once per day it would kick me back out to the home menu. So when your in a show and you get booted, it severely pisses you off. F**& *dds* sdrfsd! Well you know what I was saying there. Ok, with the bad out of the way, lets talk about some good. The way the menu’s are setup are crazy nice. It looks like Netflix on steroids. It has so many features that I didn’t even get to see them all my self. But the ease of flow going through each menu is very nice. 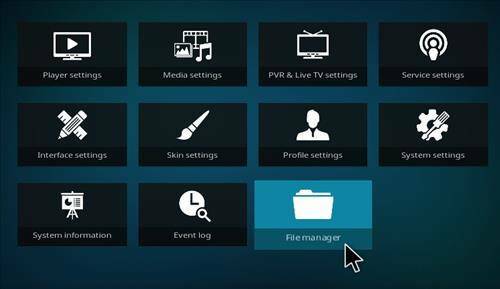 I did notice if you are running this on Kodi from a computer, you may have some issues on the flow from menu to menu. But if your on an Android box then you are good to go. 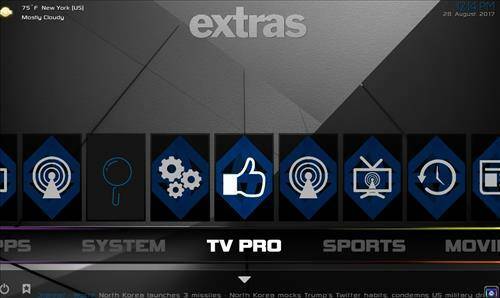 You’ll really like how the menu’s are setup, and how it enables you to switch between movies, Tv Shows, on the fly. It even gives you suggest movies based on what you have already watched. I know right… its almost like Netflix but with a whole lot more graphical design. With this build you’ll get all the best Add-on’s. You know like Covenant, Elysium, Bennu, CCloudTv, Salts, Bob Unleashed and so many more. You won’t be disappointed with the amount of apps nor the choice of apps that come with this build. As per kids shows, it even has its own Sub menu where you can access all the cool add-ons for kids, like Disney, Teletoon Live, etc. 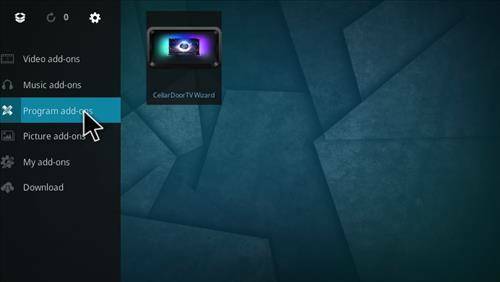 So if you like the Netflix layout then you’ll love the Cellar Door Kodi Build. Its setup something like there’s but with a whole new twist that gives the user more control in how the watch there Android Box. So with all that said, keep scrolling and start the installation process. 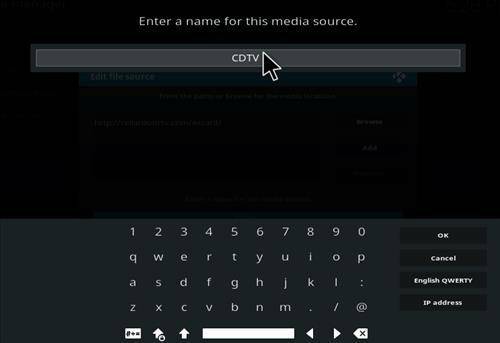 If you didn’t like this build, please feel free to check out our Top 5 Kodi Builds of 2018 here. Step 7. Yours Should look like this Exactly. Step 8. Go back to the Home Screen and Click on Add-on’s. Step 9. Click on the Add-on Browser in your Top left. Step 10. 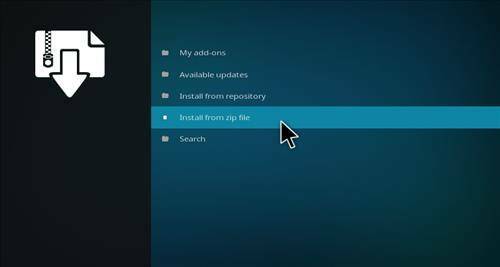 Now Click Install from Zip File. Step 13. A Popup will appear saying CellarDoorTV Wizard Enabled. Step 14. Go back to the Home Screen and Click Add-on’s. Step 15. 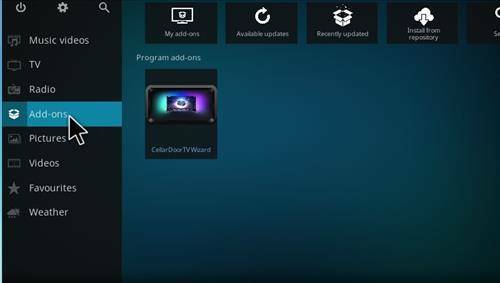 Click on Program Add-on’s. Step 16. Click CDTV Builds. Step 17. 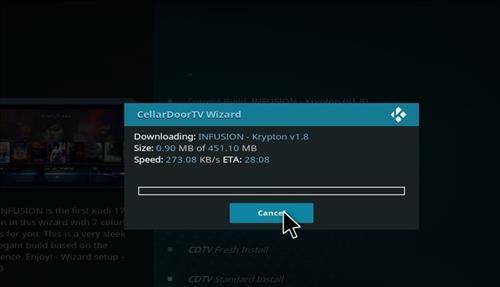 Next Click on Infusion Krypton. Step 18. 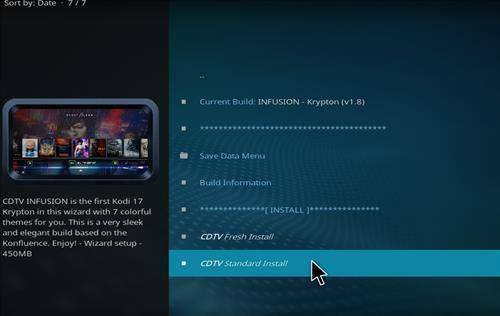 Click On Standard Install. Step 19. Click Yes and proceed with the Install. Step 20. It will Download & Install. Step 21. Next click on Force Close. Step 22. 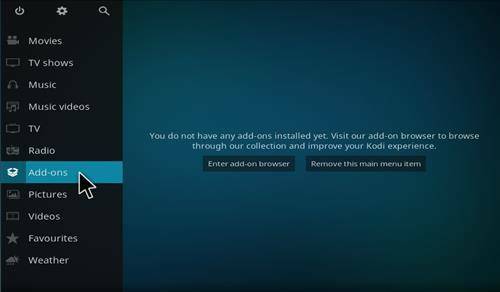 After the Install is complete, Restart Kodi and you should be good to go. 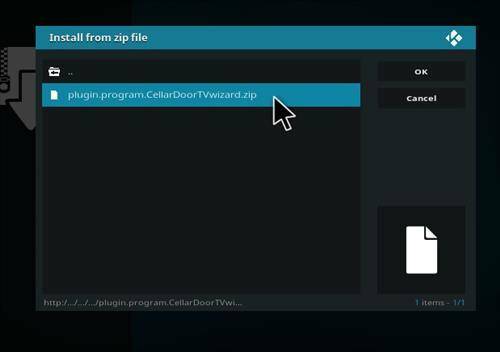 Remeber to allow CellarDoor to install and setup the menu’s on the first startup. 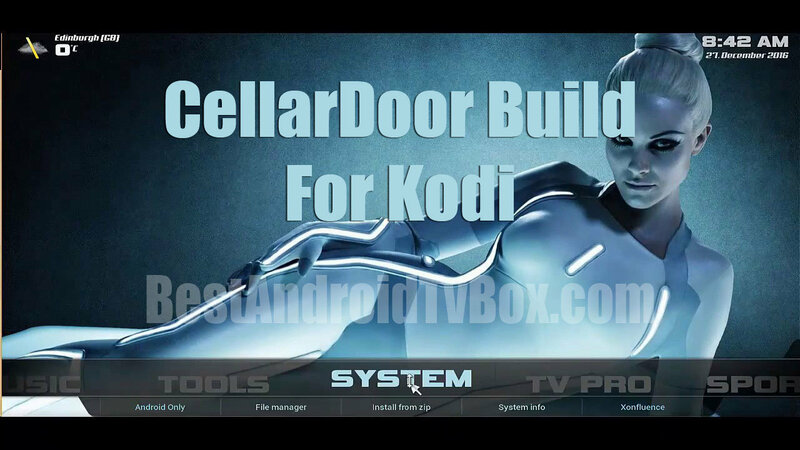 If you made it this far, then hopefully you have Cellar Door Kodi Build installed and your flicking through the menu’s. If you did experience some problems or errors, please feel free to let us know in the comment section. Other then that, we hope you enjoyed this tutorial and we certainly hope you enjoy the build. If you did find this tutorial a little hard to follow, then check us out on Youtube below. 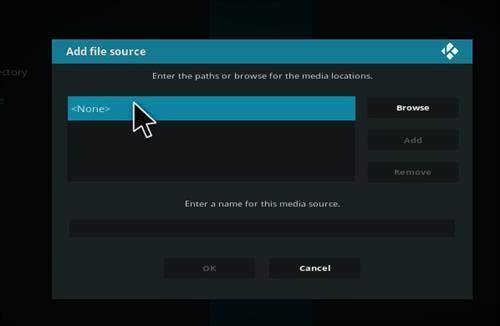 Also if you found you didn’t like this build, you can check out our Top 5 Kodi Builds for 2017 here. 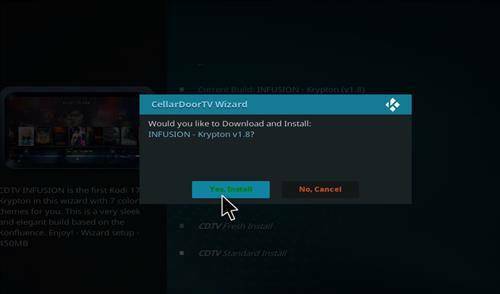 Learn how to install Cellar Door Kodi build on Krypton 17 with our Easy Step Guide and Screenshots. Cellar Door Build is one of the best builds for 2017. Great question. 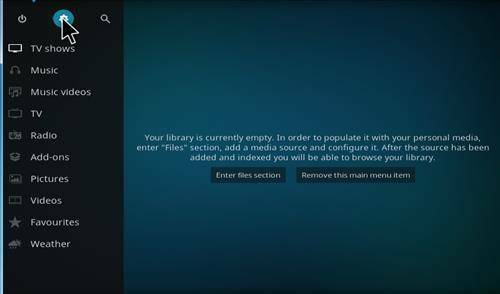 Did you try looking in the Addon menu, for example within Covenant, Placenta Addon and doing a search for your movie in there? 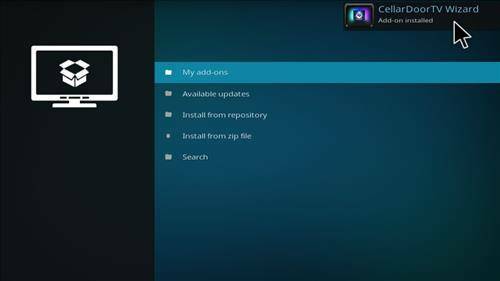 I also found that if you don’t have a really up to date android box, the cellar door build runs slow and crashes at times. I’ve noticed this on my own. (Older Box) Id suggest trying to install the Durex build. It runs much lighter and has a lot less issues. Heres a link so you can find it easier. Hope this helps ya out some.